Rare loft in desirable Legacy Village. Includes 30 ft ceilings, gorgeous vaulted windows in living room, hardwood floors downstairs and granite counter tops. This 1 bed, 1.5 bath with a juliette balcony features a truly amazing space for entertaining. 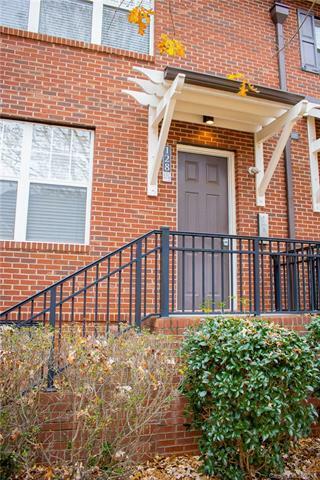 Fantastic location close to I-77, Lowes Headquarters, Hospital and minutes from Davidson.